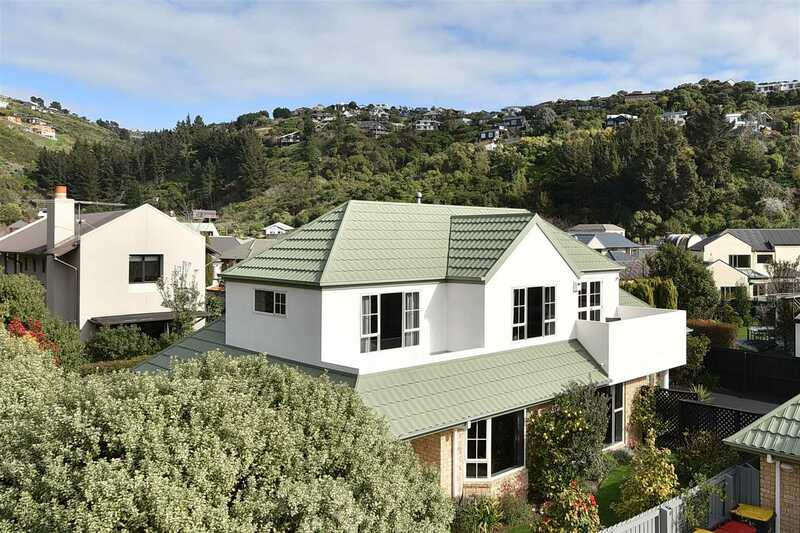 Overlooking the expanse of McCormacks Bay Reserve and close to the coastline, this four-bedroom home offers a tantalising combination of location, lifestyle, comfort and convenience. 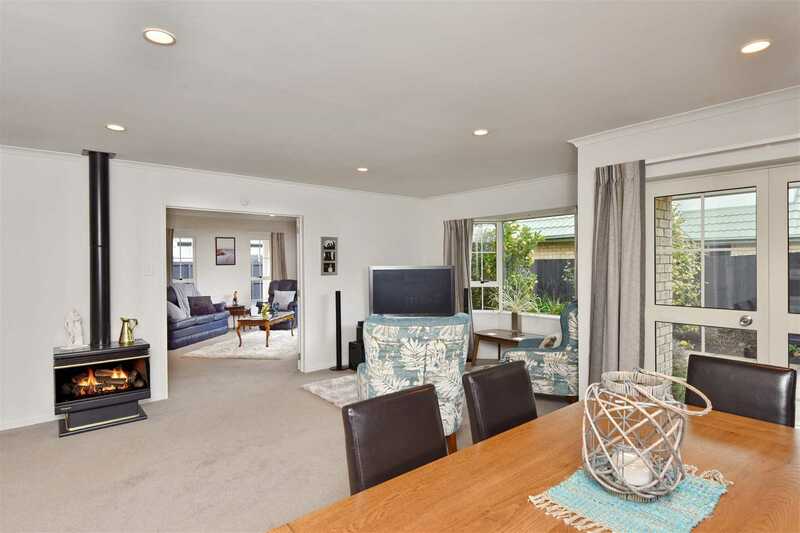 Designed with function and flexibility in mind the floor plan hosts an open plan living area and an adjoining formal lounge, with the latter not only offering an alternative retreat, but it can also be opened to create one expansive entertaining space. 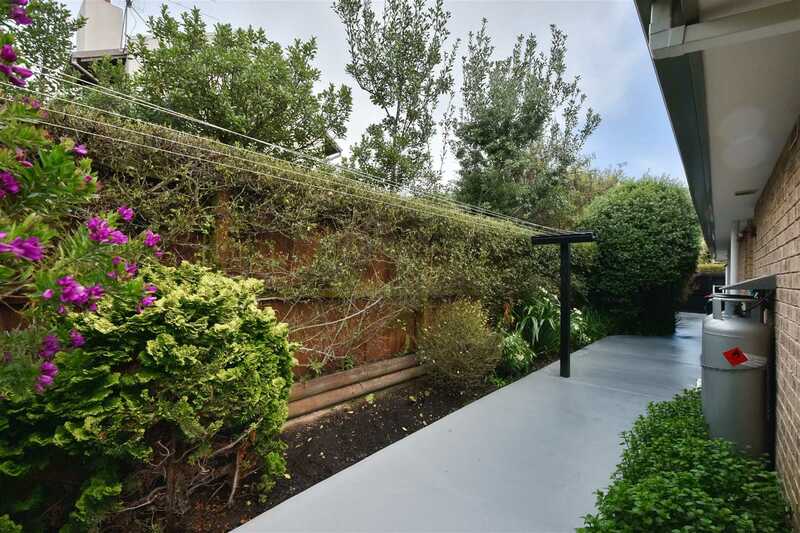 However, if your inclination is to unwind outdoors, then there is an opening off the dining area which extends out to the courtyard and garden. 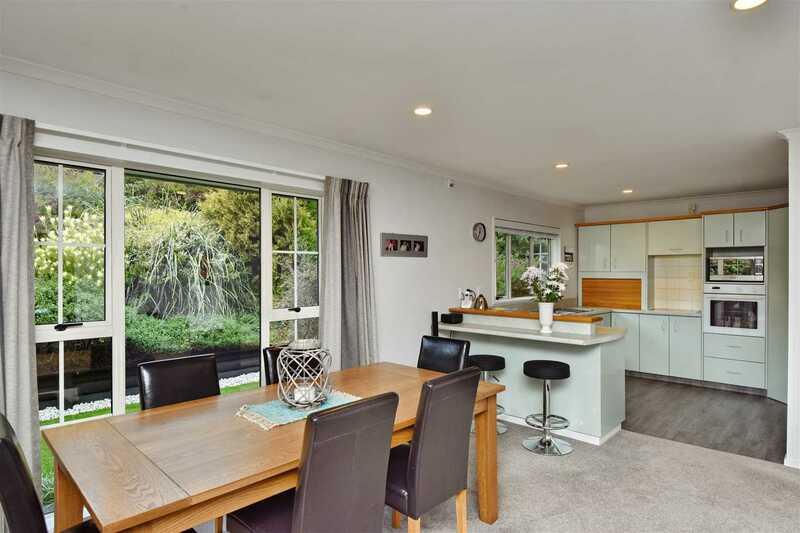 Contributing further appeal and convenience to this already attractive home, buyers have the option to negotiate and purchase the property fully furnished which would allow you to quite literally move in and enjoy. 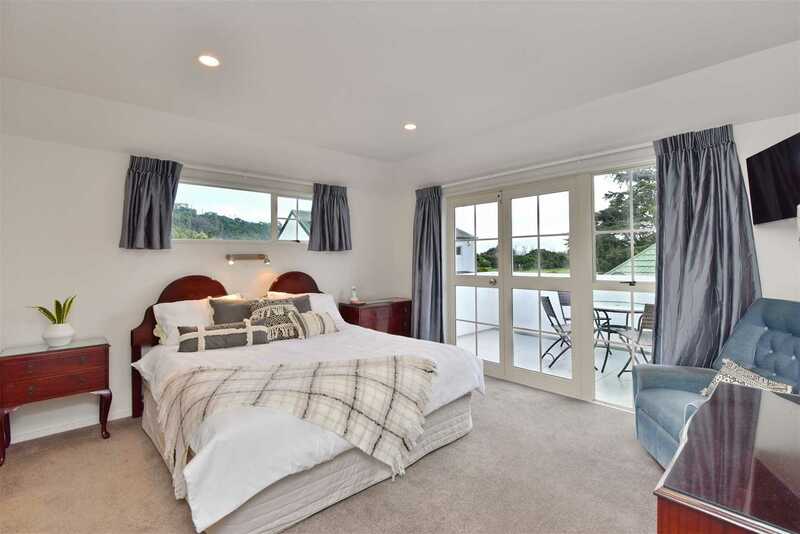 Four double bedrooms include a master with a walk-in wardrobe, ensuite and French doors that extend out to your own private balcony. 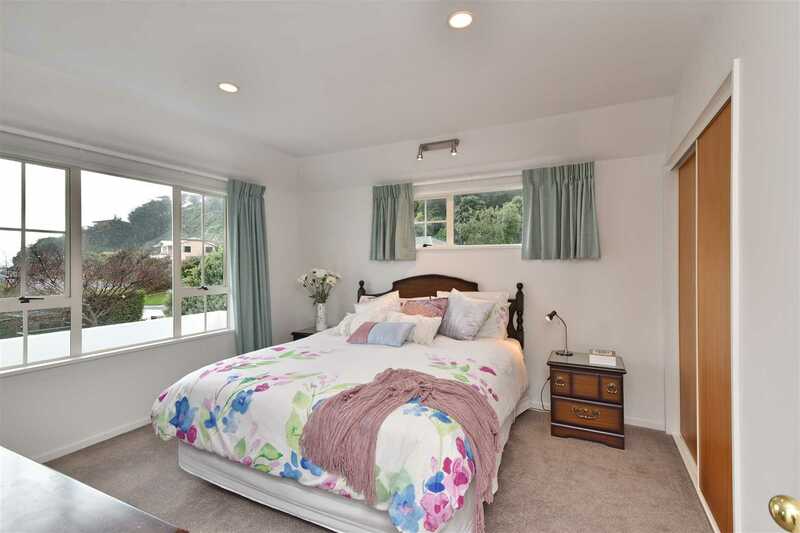 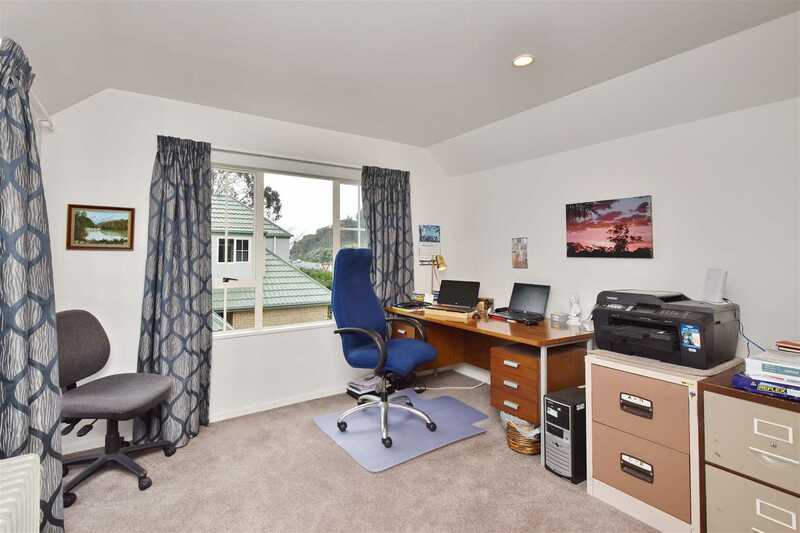 One bedroom is presently used as an office allowing you to work from home. 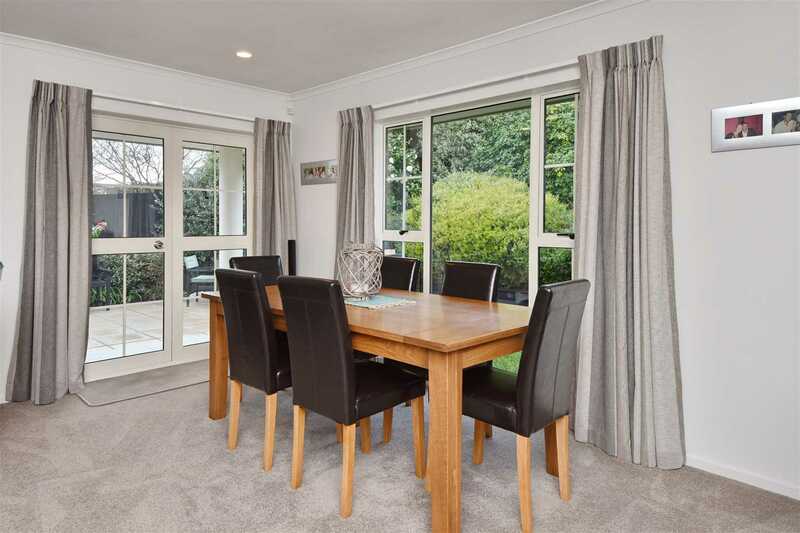 Benefiting from a north-facing aspect that attracts abundant sunlight, the interior enjoys the warmth and comfort that's offered by a gas fire and a heat pump which guarantees a comfortable climate throughout the year. 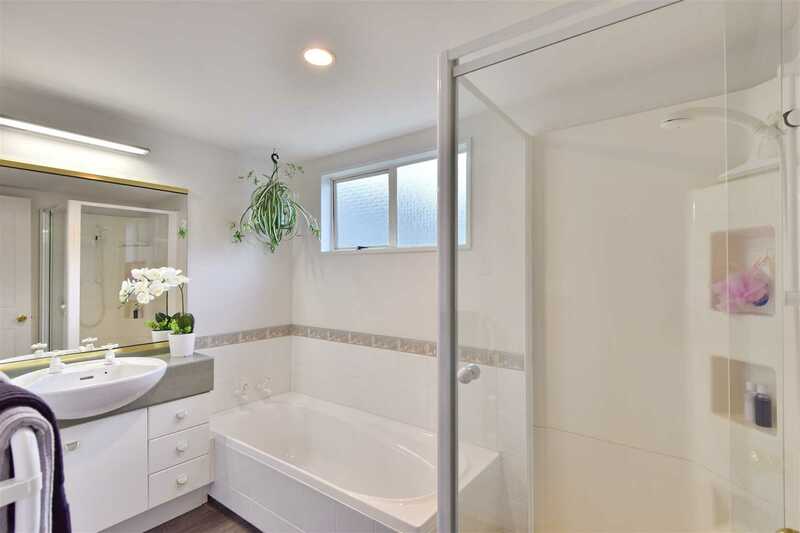 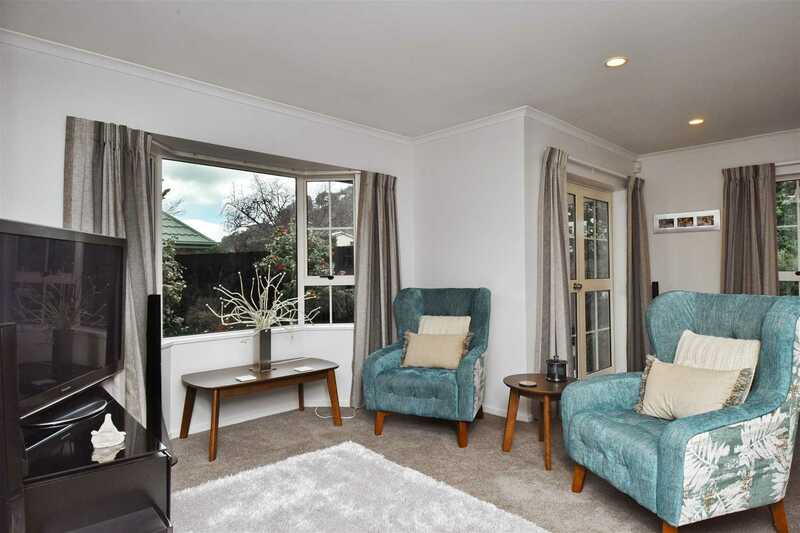 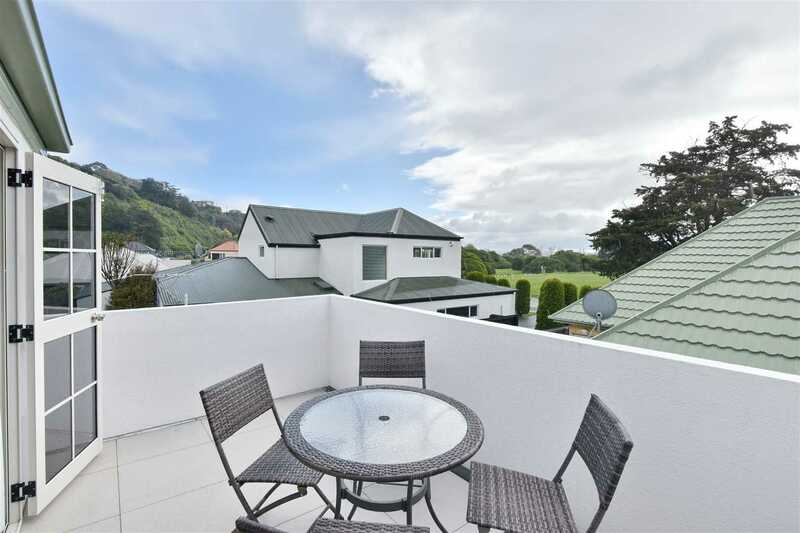 Situated over the road from the reserve and a short drive from the vast selection of cafes, restaurants, bars and shops in both Redcliffs and Ferrymead. 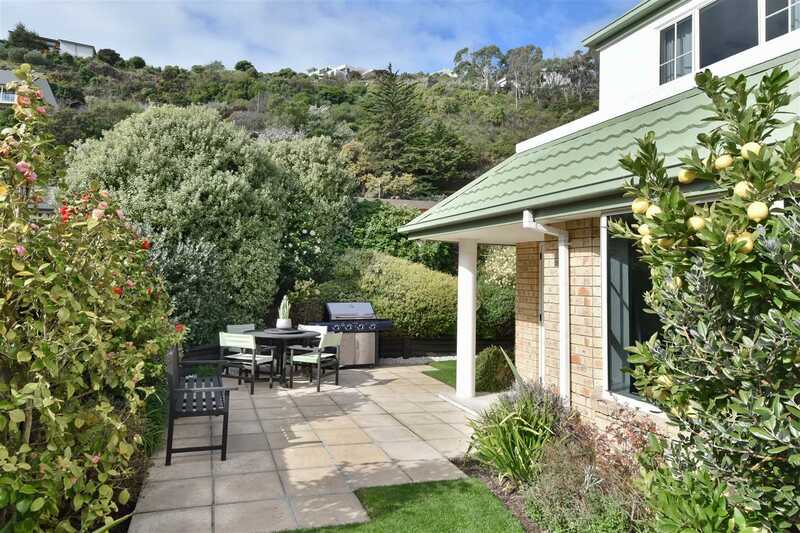 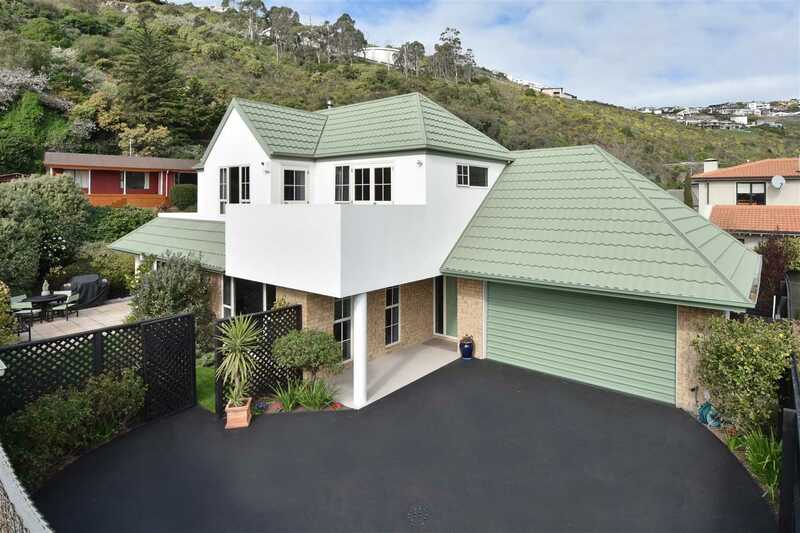 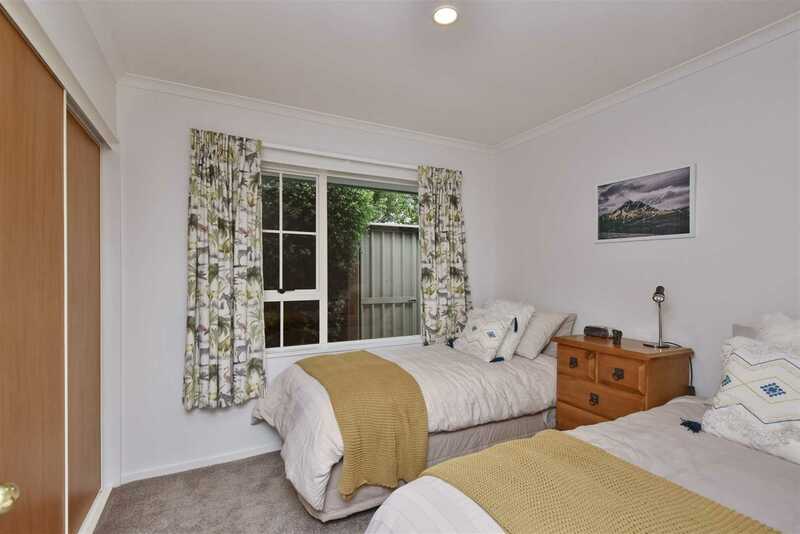 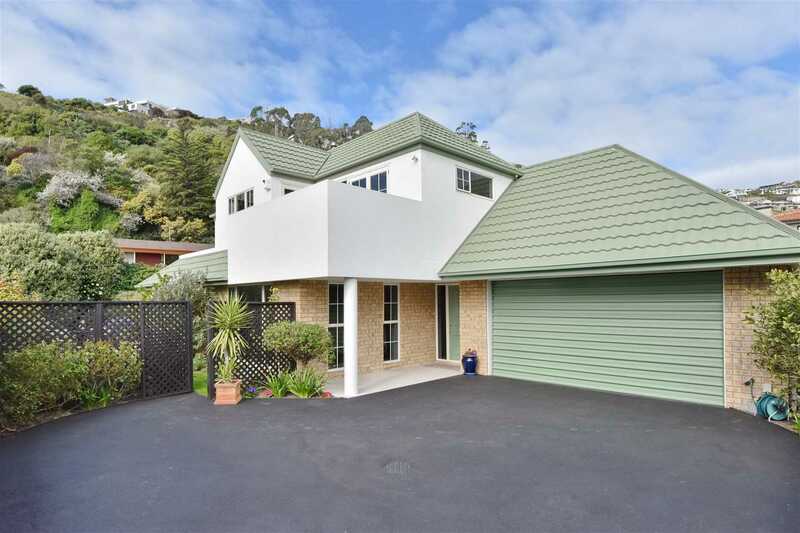 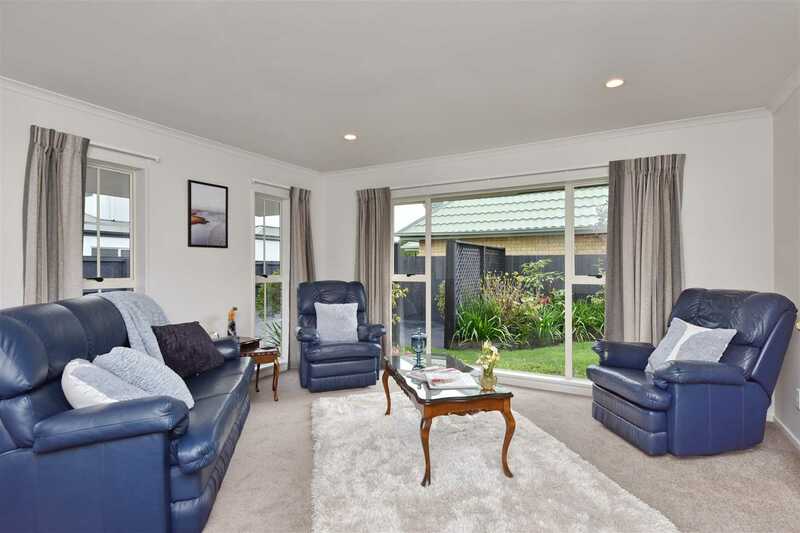 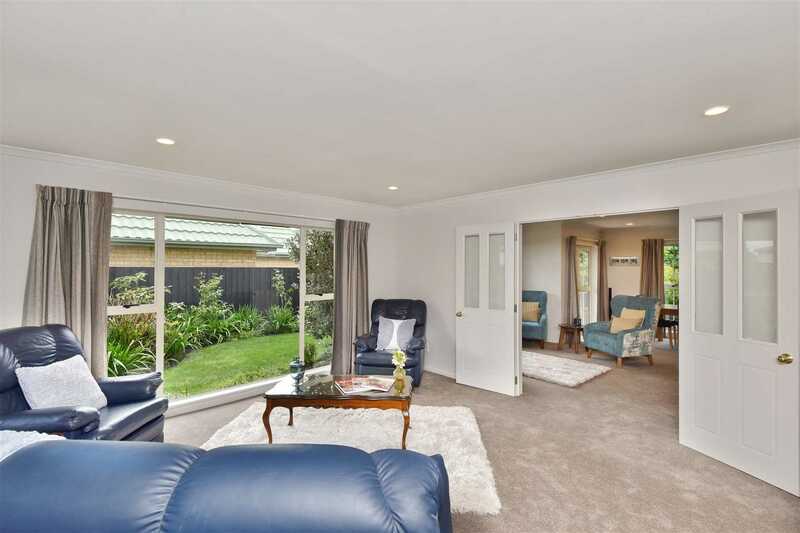 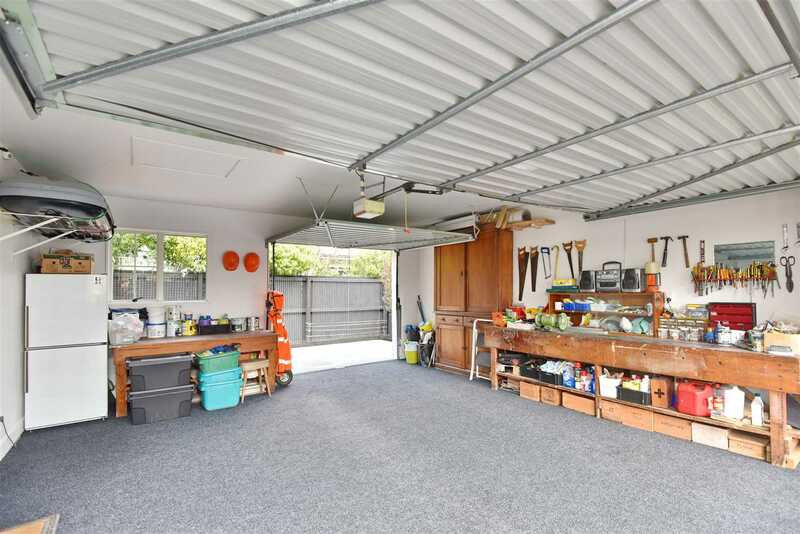 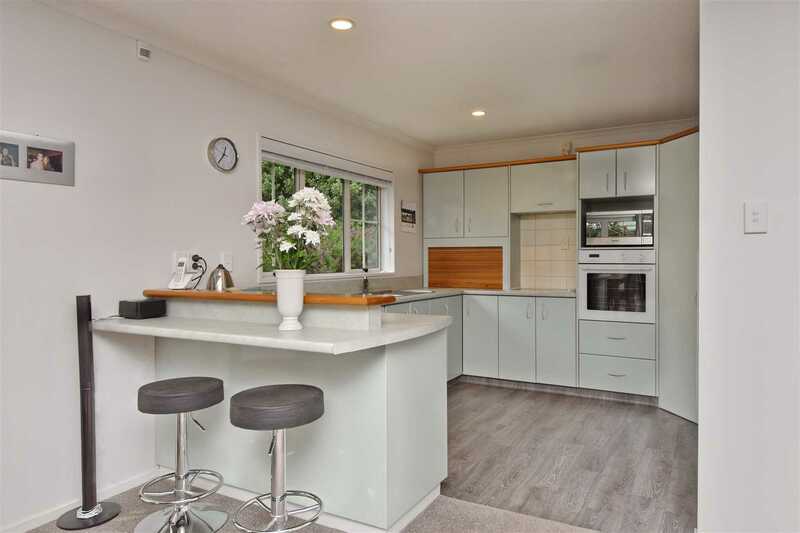 This property is zoned for Redcliffs School and has easy access to the sea, coastal pathway and cycle tracks. 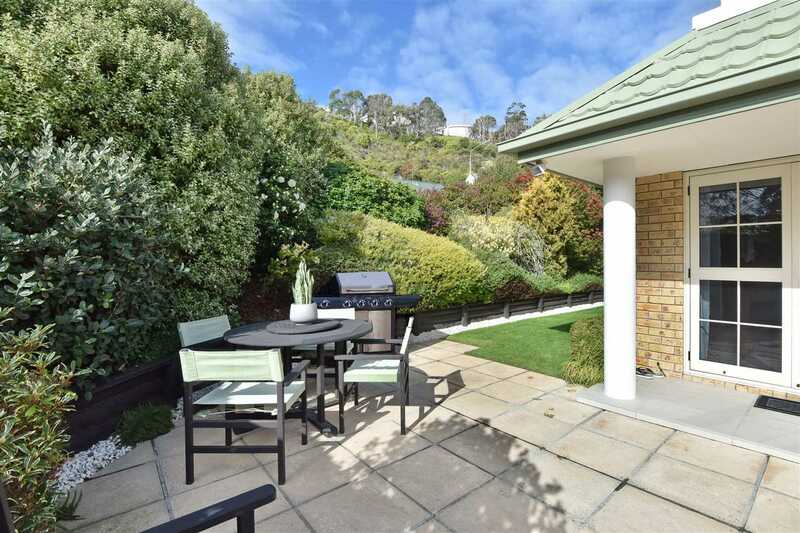 Walk along to the Saturdays farmers market and enjoy the lifestyle on offer here. 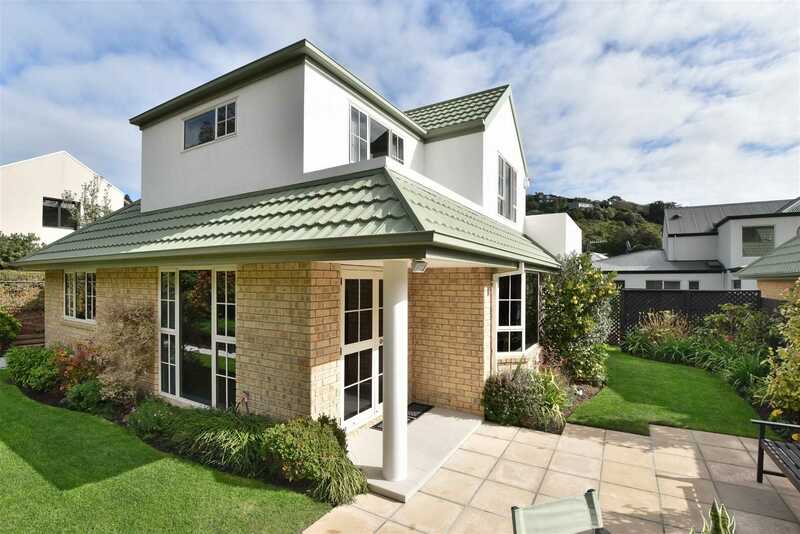 Our owner has purchased in Australia and is serious about selling. 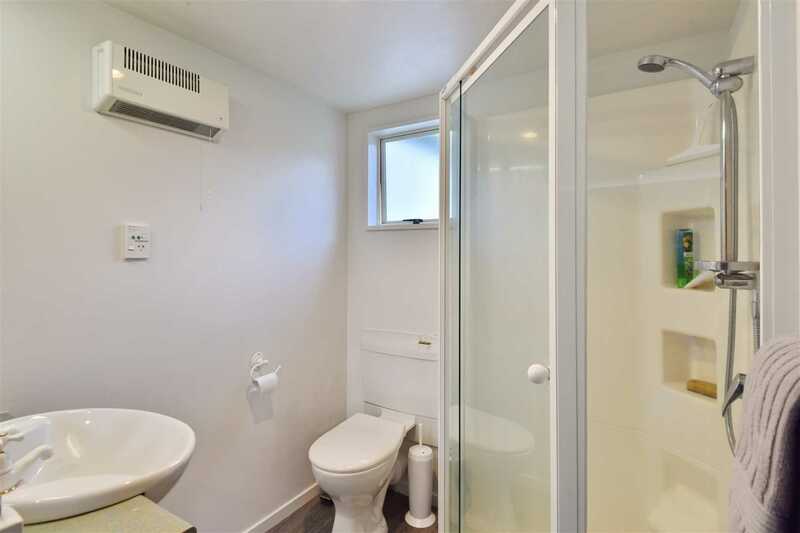 Don't be slow, it's got to go!